Inter’s Brothers Universally United (BUU) initiative is seemingly just the first step that the club are to take in a bid to tackle discrimination according to a report from Tuttosport. The Turin based newspaper detail that Inter are considering following up their BUU initiative by publishing another video to make the message that discrimination is not acceptable even clearer. 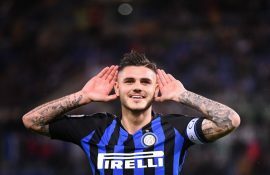 Inter are hopeful of securing some big names to feature and contacts are ongoing with numerous people. 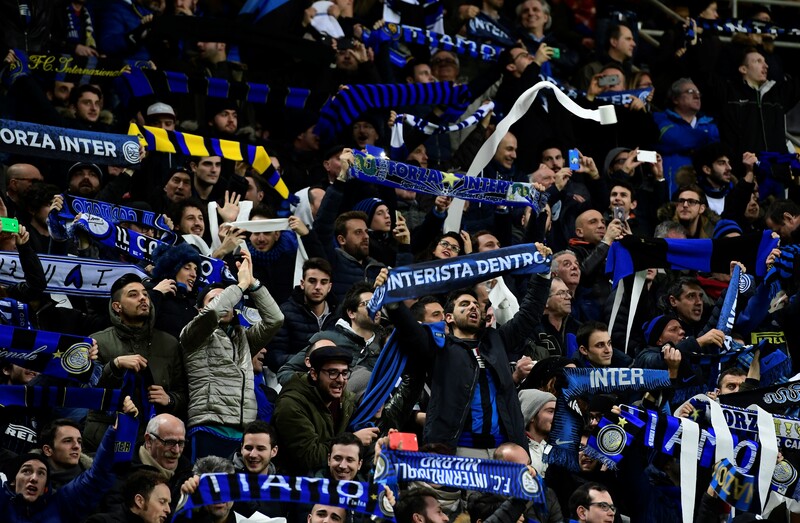 In addition to this, Inter are studying how else they can raise the level of awareness through other initiatives, particularly in the lead up to the club’s 111th anniversary on March 9.  | Over 10,000 children attend #InterSassuolo: relive their experience at San Siro.